“This is a call to action! You have shown faith in your dreams, acquired the skills needed to attain them, and listened to the guidance of your angels. Now it is time to step out into the world and accomplish great things! If you show determination and devotion to your plans, then you will be rewarded with abundance and prosperity. Seeds planted now will grow and provide a wonderful harvest! Career opportunities should be pursued with confidence. This card can also reflect a great love of hearth and home. Questions regarding motherhood, children, or even creative endeavors are often indicated. There may be a desire to surround yourself with beautiful and luxurious things, or a budding interest in becoming an artist. With each single step we take towards our dreams, the Universe moves towards us in a warm embrace. We are safe, we are loved, we are provided for. But we must take action and believe that we have what it takes to get this party started! We are planting the seeds that will bear fruit in the New Year; very important seeds that are vital to the next chapter in creating our reality. If there is something that you have been thinking about, or wanting to do; something that gets you out there and even a few steps closer to your dreams, go ahead and take the leap. Just do it! Make the phone call, or send the email, even if it’s just to introduce yourself. Sign up for the course. Send off your resume. Start your own website. List your creations for sale online. Start writing your book, poem, song or screen play. Put yourself out there and get your foot in the door. You will be so glad you did. Yes, this is a busy time of year, but if you use it to your advantage, it is also full of potential for networking. Get yourself where you need to be, in front of who you need to meet. 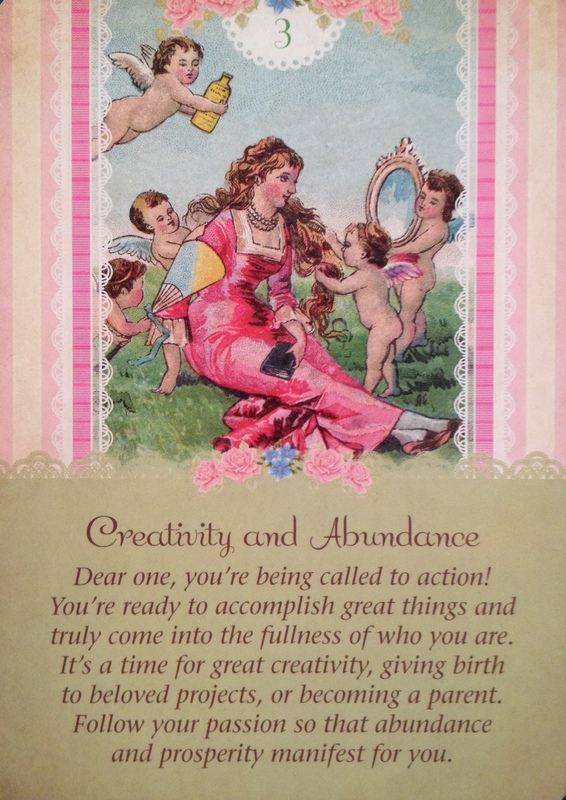 Ask the Angels to open the doors for you, increase synchronicity and propel you forward. Take it on like failure is not an option.